Experiencing pain and loss is part of every human’s experience, but too often we skip over the feelings that come with it. Experiencing those feelings is a way to understand what we have gone through and to learn and grow from it. It is a pathway into the deepest part of ourselves. If we skip over those feelings, we relinquish a critical opportunity to create positive change in our lives. 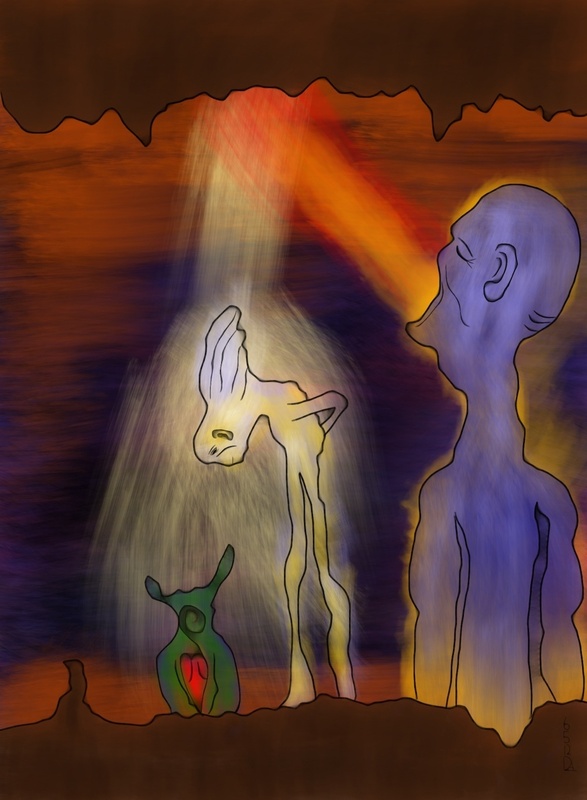 This entry was posted in Art, Featured, iPad Art, Writing and tagged Huffington Post, iPad Art.